Size of this PNG preview of this SVG file: 320 × 404 pixels. Other resolutions: 380 × 480 pixels | 475 × 600 pixels | 608 × 768 pixels | 811 × 1,024 pixels. 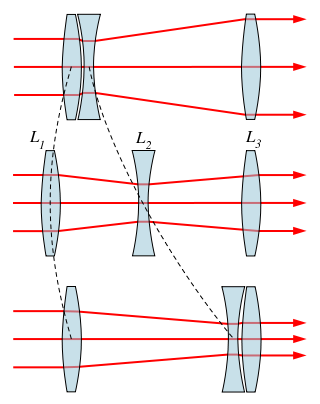 Movement of lenses in a zoom lens.